In this live blog, we take a look at the most important news from the world of technology. This includes all the leaks, the upcoming events, what’s trending on social media and the major new events of the day from the technology beat. Major tech new for the day is: Apple cutting down its forecast for the first quarter of 2019, Xiaomi’s Redmi event on January 10, and leaks about Samsung’s Galaxy F phone. In the world of science, China has created history by placing a rover on the far side of the moon or the dark side of the moon. Meanwhile, Xiaomi has also launched an anti-air pollution mask in the India market. 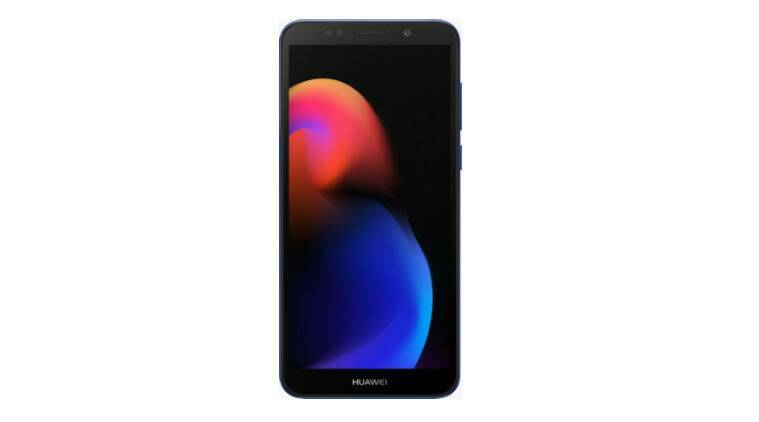 Huawei's entry-level Android Go edition smartphone has - Y5 Lite - has made its debut in Pakistan at a price of PKR 16,499 (Rs 8,200 approximately). The phone has 18:9 aspect ratio display, 1GB RAM and it runs Android 8.1 Oreo (Go edition). It is unclear at this moment if the entry-level phone will be launched in India. The display is 5.45-inches HD and it runs Android 8.1 Oreo. It gets an 8MP autofocus rear camera, while the front camera is 5MP. Read more here. Yi Technology a consumer electronics company backed by Xiaomi under its 'New Year offer' has introduced a temporary price cut for its Yi Home camera. The device will be available on Amazon at Rs 1,999, down Rs 991 from its regular price of Rs 2,990 till January 26. The device is available in Black and White colour options. 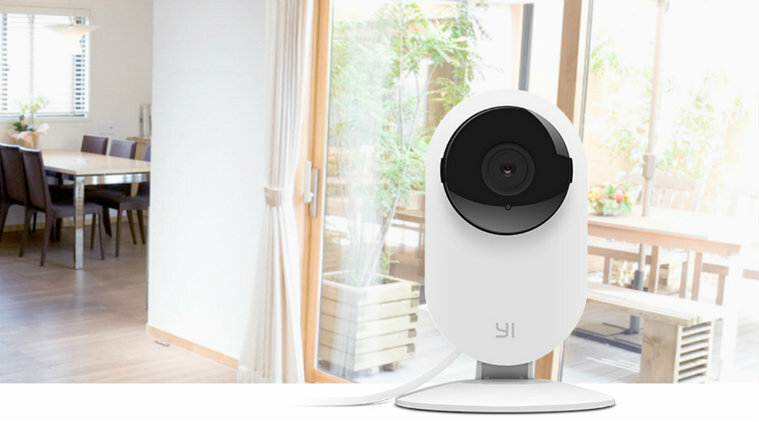 Key features of the Yi Home Camera include 720p HD recording, infrared night vision, 111-degree wide lens, 4X digital zoom and much more. The camera can be used for recording and real-time video streaming using the Yi Home App. The app comes with features like motion detection, 2-way audio/video chat facility and much more. 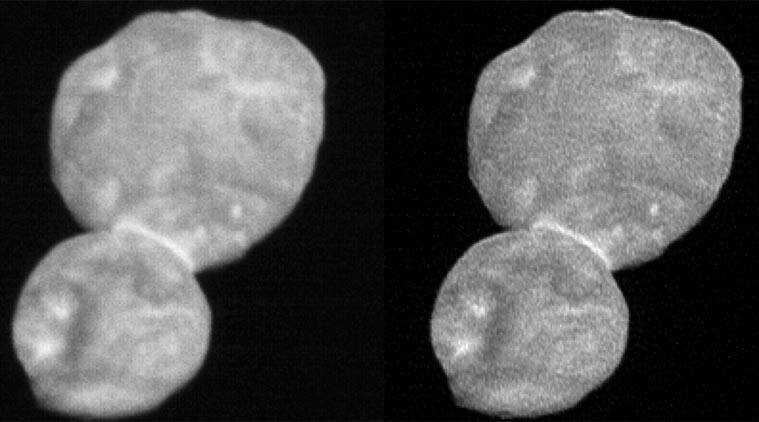 The first detailed images of Ultima Thule were beamed back by NASA's New Horizons spacecraft, which completed a historic flyby of the icy world that holds the clue to how our solar system was built, Ultima Thule's image show that it resembles a reddish snowman. Ultima Thule is the most distant and possibly the oldest space object ever explored by a manmade spacecraft. "Its appearance, unlike anything we have seen before, illuminates the processes that built the planets four and a half billion years ago, NASA said in a statement. “They’re here. The clearest images and first science results we have of #UltimaThule — the farthest object ever explored by spacecraft – from the @NASANewHorizons flyby,” Johns Hopkins University Applied Physics Laboratory (APL), which operates the spacecraft, tweeted. NASA has called the flyby a historic achievement. HMD Global has launched a new feature phone portfolio in India – the Nokia 106. 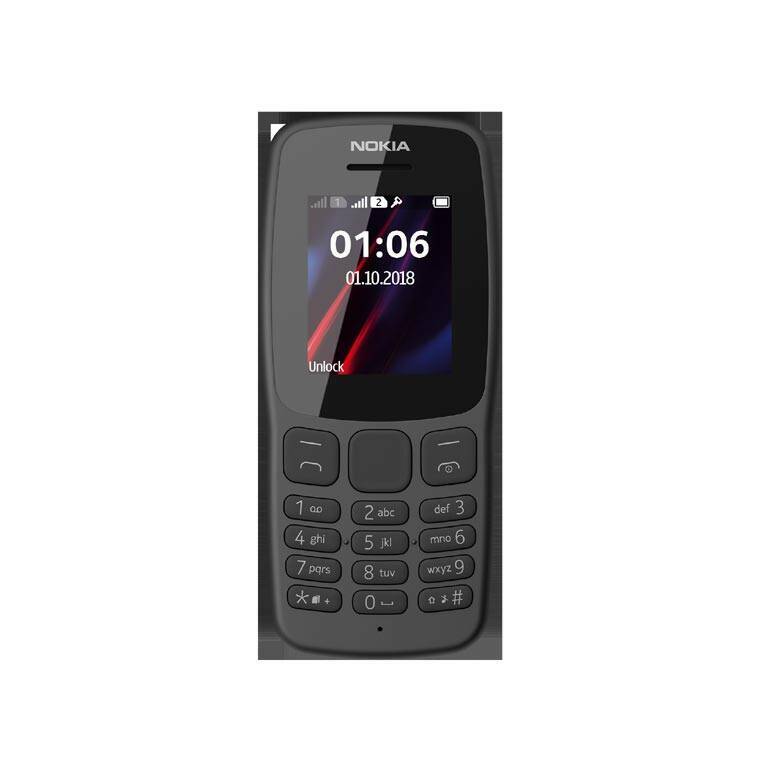 Nokia 106 features up to 15.7 hours talk time and up to 21 days standby time, and has micro-USB port for charging. It sports a polycarbonate body and comes with the classic Snake Xenzia game. The Nokia 106 can store your entire address book with space to hold up to 2000 contacts, it has an LED torch, FM radio and option to store up to 500 messages. Price of the Nokia 106 is Rs 1,299. 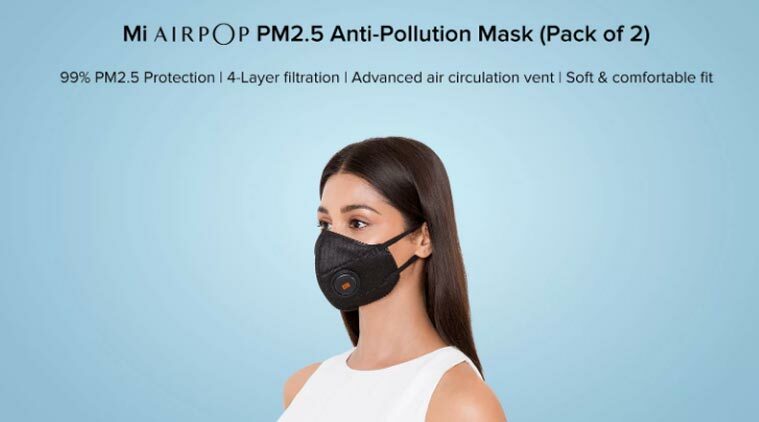 Xiaomi has launched a Mi AirPOP PM2.5 Anti-Pollution Mask for a price of Rs 249, where it will offer two masks. The mask claims to offer full protection from PM2.5 particles, has 4-layer filtration, and an advanced air circulation vent as well. The mask is listed for sale on Xiaomi's website. January 2019 will see a partial solar eclipse take place on January 6 and a total lunar eclipse taking place on January 21, 2019. The solar eclipse will only be visible in North-East Asia and parts of the Pacific, with Japan, Siberia, Korean peninsula getting to witness the event. India will not get to see the partial solar eclipse. Coming to the lunar eclipse, this is being called as a Super Blood Wolf Moon' and will be visible only in North and South America, or western Europe. Again India will not get to see this event. Read more here. Hackers are exploiting a known vulnerability in Google Chromecasts and your WiFi routers to force them to play YouTube videos they want and are also asking users to subcriber to PewDiePie. This is not the first time that hackers have taken over devices to support PewDiePie, currently locked in a subscriber battle with India's T-Series. Previously the same hackers took over printers and printed out messages in support of the popular YouTuber. Read more here. 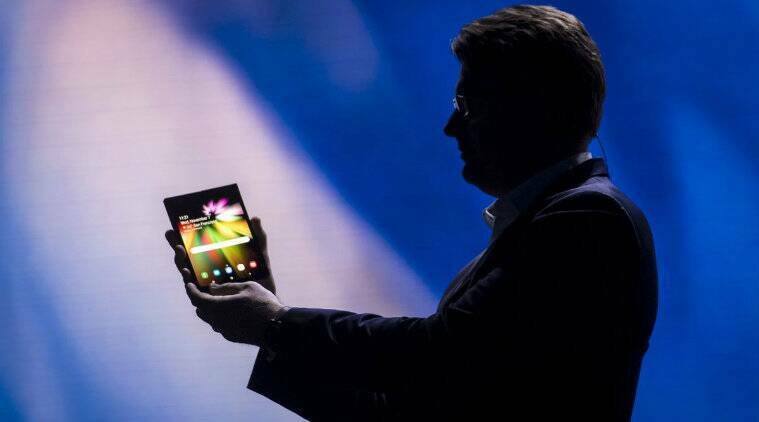 Samsung’s foldable phone will have a triple rear camera setup. This comes from Korea's ET News, which points out that the rear camera on the Galaxy F or Galaxy X will have a main sensor, a depth sensor and a ultra-wide angle sensor. Previously we have seen Samsung apply a similar hardware technique for the Galaxy A7, which was the company's first official phone with three cameras at the back. Samsung is also supposedly working on a triple camera for the Galaxy S10 series. Read more here. TRAI’s new framework for broadcasting and cable services means that DTH operators as well as cable TV distributors and multi-system operators (MSO) now have to put out individual prices for each channels. This means you as a consumer will only have to pay for what channels you wish to watch. Consumers have till January 31, 2019 to select TV channels of their choice. Airtel Digital TV has segregated its lists into a-la-carte and combo packs. Subscribers will need to recharge with a base pack worth Rs 150. Hindi HD entertainment channels like Star plus, Sab, &TV, Star Bharat, Zee TV are priced at Rs 22.42 each per month. English movie channel packs differ in monthly pricing. DishTV users will find channels prices ranging from 0.1 paise to Rs 19. DishTV has priced Star Plus and Colors at Rs 19 each. For more details read here. China’s Chang’e-4 spacecraft has landed on the far side of the Moon, which is a first for any spacecraft and a historic step in the scientific exploration of the moon. The mission could answer some crucial questions about Earth's satellite. 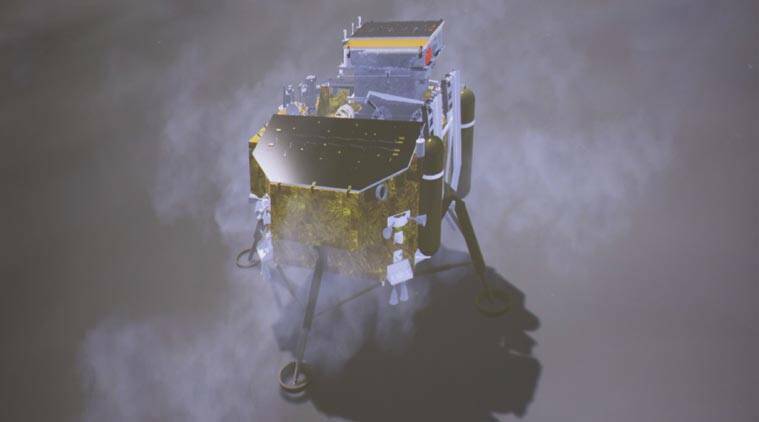 The lunar explorer Chang'e-4 probe touched down on the far side of the moon at 10:26 am (local time), China National Space Administration (CNSA) announced. The probe, comprises of a lander and a rover, and landed at the preselected area at 177.6 degrees east longitude and 45.5 degrees south latitude on the far side of the moon. The probe was launched by a Long March-3B carrier rocket on December 8 from the Xichang Satellite Launch Centre in Sichuan Province. It landed on the Von Karman crater in the South Pole-Aitken basin and then sent back a picture of the landing site shot by one of the monitor cameras on the probe's lander, marking the world's first image taken on the moon's far side. Read more about the China mission here. Xiaomi is starting off 2019 with a bang and getting ready to launch the Redmi Pro 2, which will be the first phone in the Redmi series to sport a 48MP camera at the back. Redmi has traditionally been the budget series from Xiaomi. The Redmi Pro 2 will likely come with the Qualcomm Snapdragon 675 processor, according to earlier leaks. Xiaomi has confirmed the event date as Jan 10 for the launch of this phone. 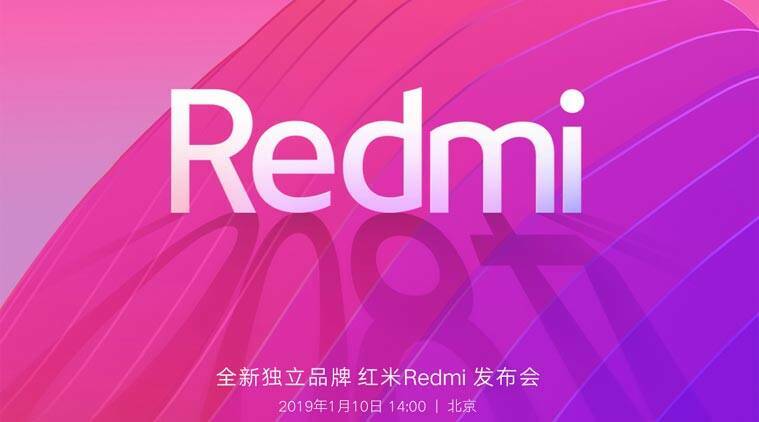 Earlier Xiaomi President Lin Bin had shared pictures of a phone with a 48MP camera at the back, and based on the banner on the Xiaomi site, the Redmi phone will be the device. Apple has cut its revenue forecast for the first quarter of 2019, which is the major news of the day. Apple is now projecting a revenue of $84 billion, down from the earlier forecast of $88 to $93 billion. The reason: Apple's decline in China, which CEO Tim Cook is blaming on the macroeconomic factors. 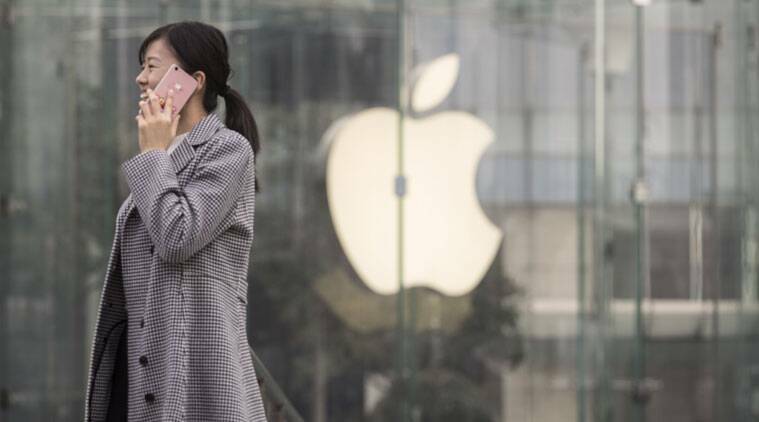 Apple's poor iPhone sales in China market, along with supply constraints for the newer products as well as fewer upgrades in the iPhone category in developed countries are all being blamed for the revenue troubles. 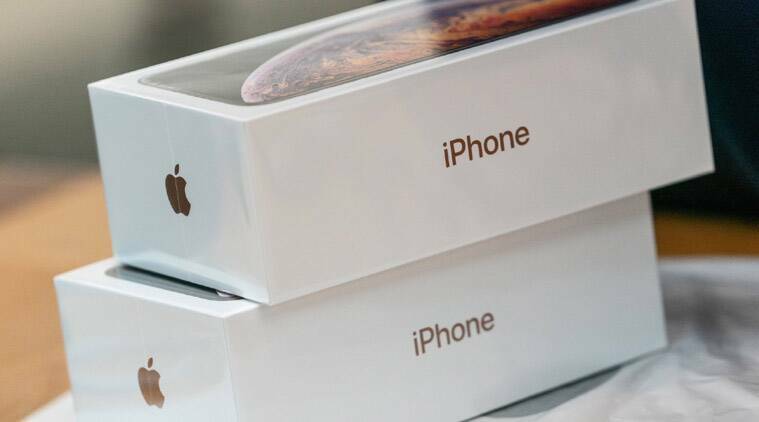 Apple CEO Tim Cook wrote an open letter to investors highlighting details of all the troubles with the iPhone. Read more details here.